Who says Disney movies are just for kids? 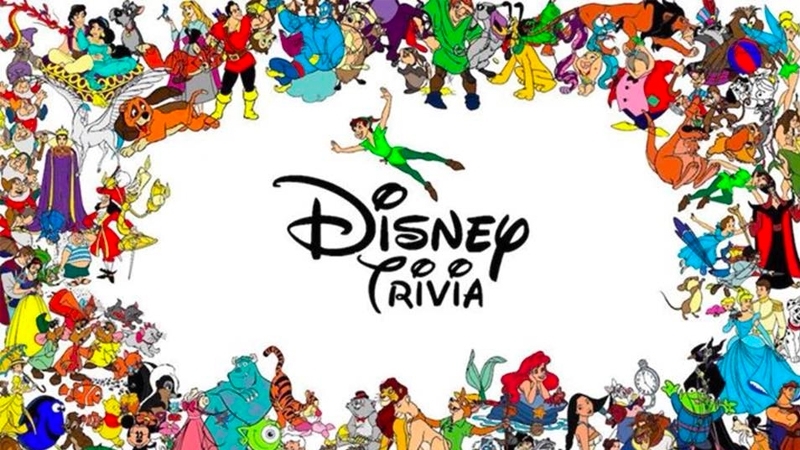 Test your memory of all your favourite childhood classics at Disney Trivia! Celebrate your favourite classics with friends & family with a night of movie based trivia, every Disney song you can image & more. Buffet Dinner included in the ticket. Children Under 12 will receive drink, ice cream & lolly bag. Dress up is encouraged! Prizes for best dressed. All ages welcomed to play trivia. Anyone under the age of 18 must be accompanied by a parent/legal guardian over the age of 25. Last trivia event sold out in one day! So be quick!